> Hands on experience in writing automation tests in any programming language (Java, Python, Ruby etc) using web automation tools like WebDriver, Selenium, Appium etc . 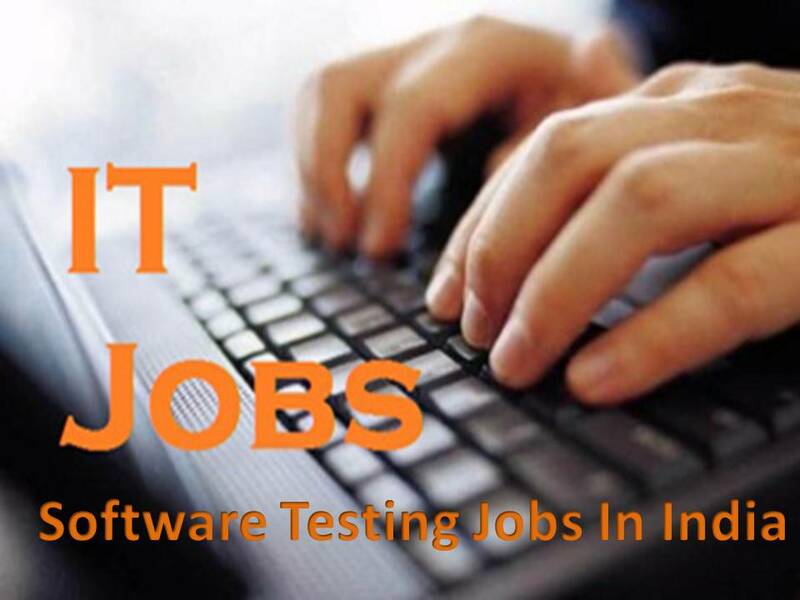 > Working experience in Test automation, Selenium, Java, SQL, Continuous Integration tools like Jenkins and Build tools like Maven or Ant. > Participate in project design meetings. > Team player, methodical, pragmatic, self-starter, process-driven and results oriented. > InstaCar is looking for a Senior Testing engineer who can be a bug bounty for our various apps. > Relevant experience in design and development. > should have done testing into automation using Selenium. > Should have experience in Java development. > Good to have experience in Python. > Candidates should be from product based organization. > Writing scripts, executing test cases and debugging. > Designing Automation Framework and Implementing Automation Framework using Selenium with good understanding on Core Java. > Good knowledge on Element Locators, Selenese Commands, WebDriver methods. > Ability to create and execute Test cases using Selenium IDE and Selenium Webdriver. > Prepare automation scripts in Selenium Web Driver. > Co-coordinating Test team members and Development team in order to resolve the issues. > Work as part of a team developing applications and services using agile development methods. > Strong analytical skills and problem solving aptitude. > Ability to understand business requirements and translate them into technical requirements. > Good exposure into Selenium. > Should have Knowledge on Server and Client. > Should have knowledge on Build deployment and upgrade. > Hands on Ascential Tool (optional). > Should have knowledge on TFS and MTM. > Should have knowledge on Agile methodology work flow. > Should be expert in Manual Testing. > Flag problems which may be of systemic nature. > Follow established processes and systems. > Track performance metrics to ensure that progress is as per plan. > Strong programming skills with C, Java, Python. > Software development experience in Linux and AWS Environment. > Ability to learn and adapt to new technology. > Ability to follow documented specifications and plans with minimal supervision. > Experience writing software that employs a relational database API. > Works well in a team environment. > Extensive experience with Selenium. Certify is an added advantage. > Highly proficient in Java Script and C# is an advantage. > Good understanding of XML, XSL. > Good knowledge on SQL and Database (SQL Server\MySQL\Oracle). > Good understanding of testing frameworks. > Expertise in Design/Architecture and Development skills. > In-depth working knowledge of debugging in existing automation framework. > Work in individual contributor roles – Technical path. > 1 – 4 years of software testing or related experience. > Good knowledge of automation tools. Knowledge of OATS will be an advantage. > Hands on experience with any of the scripting languages (eg. Unix Shell Script, Perl). > Knowledge in SQL/PL-SQL, Rest Services and API testing. > Experience in web Based Front end & backend testing. > Experience in Automating Web based Application using any of Automation tools. > Exposure to various test management tool. > Good problem solving and analytical skills to triage issues. > Excellent communication skills, both verbal and written. > Quick Learner with Aptitude for QA. > At least 2 years of experience in Software Testing. > Minimum 1+ years of experience in Performance testing using Jmeter. > Create the Performance tests Jmeter scripts for defining performance tests/Execute scripts. > Automate Functional API test using Jmeter. > Work with the individual tester and understand the acceptance criteria for performance test. > Experience with creating and executing manual test cases. > Experience working with automated test scripts using Selenium and programming with java. > Excellent project management, organizational, prioritization and critical thinking skills. > Experience with Mobile Applications Testing. > Working knowledge of the SDLC and experience with Agile Development. > Experience with JIRA or similar bug tracking system. Company Name : Friends Color Images Pvt. Ltd.
> To Understand product specifications and requirements with Product Manager/ Engineers to establish testing requirements for product features /releases. > To develop and implement test plans, create and execute test cases, report defects and verify the resolved defects while being Involved in all aspects of testing, including functional, regression, performance, security, internationalization /localization testing. > Collaborates effectively with QA team, software development team to solve complex problems spanning their respective areas to deliver end-to-end quality in the product and customer experience. > Reporting test results, testing metrics and status reports on regular basis to stakeholders. > 2-5 Years of experience. > Good exposure to Web application and mobile application and RAW (Responsive/adaptive web) testing. > Hands on with version control tools e.g. SVN, GIT. > Comfortable working with Linux/Unix servers. > Good knowledge of SQL commands. > Exposure to automation using selenium with Java and TestNG. > Exposure to CI / CD tools like Jenkins, Chef etc. > Experience with Agile/Scrum methodologies. > 3.6 years of agreement / Bond mandatory. > Needs to provide Original Certificates. Opp. Chandana Brothers / Hotel Sitara, Durga Nagar, Ameerpet, Hyderabad – 500 016. > Hands on experience on Web Application Testing. > Proven Experience in test automation. > Knowledge of at least one programming/scripting language. > Knowledge of standard QA processes, test case design, defect management and reporting. > Good technical skills including knowledge of operating systems, databases, sql , is required Experience of working with Agile/Scrum teams.